Thomas Edison was a scientist and legendary inventor, but he also held a great interest in the paranormal. 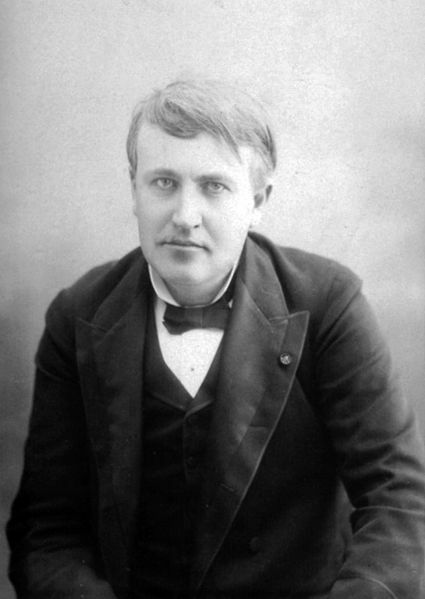 In 1948, the Philosophical library published a book called “The Diary and Sundry Observations of Thomas Alva Edison”, which is a collection of Edison’s personal essays, letters and journal entries. Much of the content in the book talks about his attempts to communicate with the beyond and his numerous experiments contacting the dead and the afterlife.